The loss of a loved one is difficult time for the family. Many times the sale of the family home is a decision that must be made. 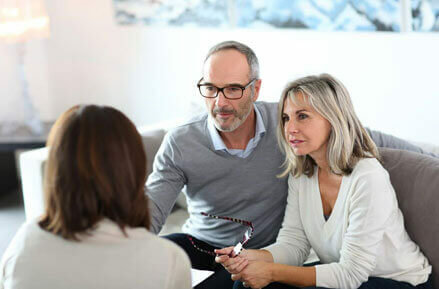 When considering this decision, if no family members are able to purchase the home, the next step is hiring a realtor that specializes in trust sales as there are many nuances to these transactions. When representing Trustees and Successor Trustees it’s helpful to keep in mind all of the decisions that may need to be made. As an agent who specializes in helping her clients and families as they go through these situations, Beth’s goal is to manage the entire process of selling the family home from start to finish. Beth will recommend the steps that may need to be taken or considered when preparing the home for the market. ” Beth has worked with a number of my clients to complete sales transactions in some tricky family situations. I always know that the matters will be completed without any issues. She is the perfect professional and I trust her completely. I can highly recommend Beth for your easy or difficult real estate transactions.